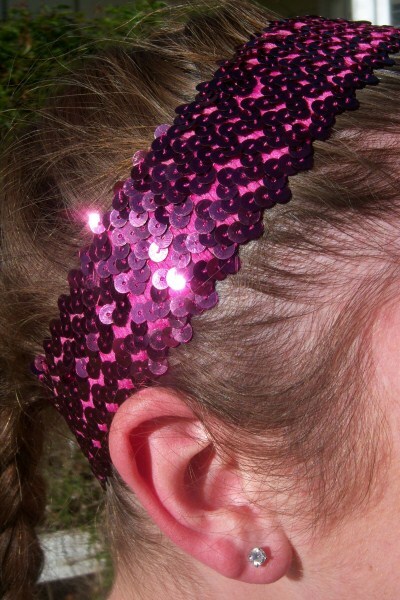 New Sequin Fatties! 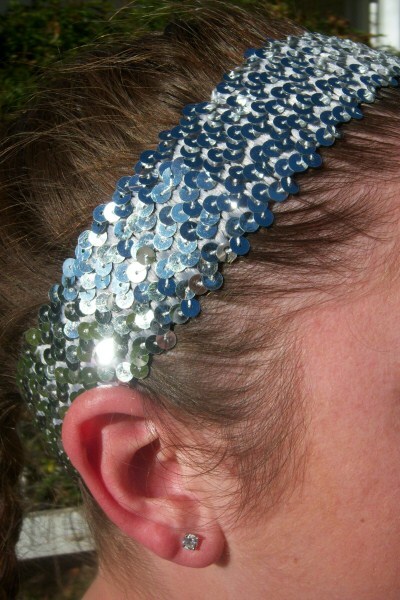 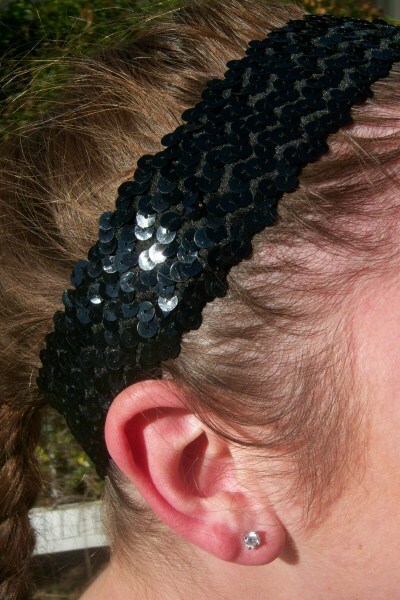 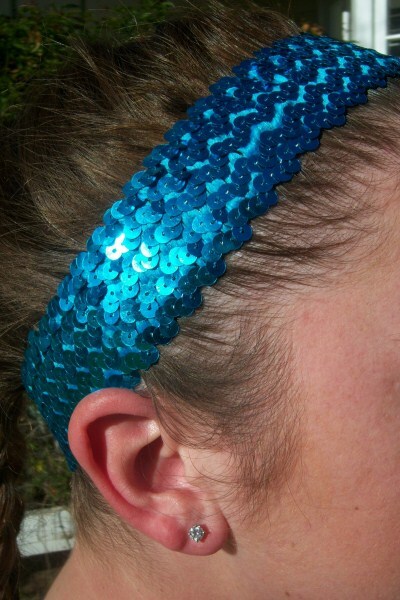 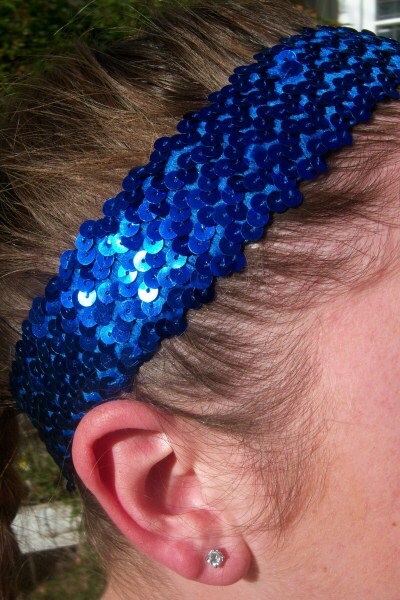 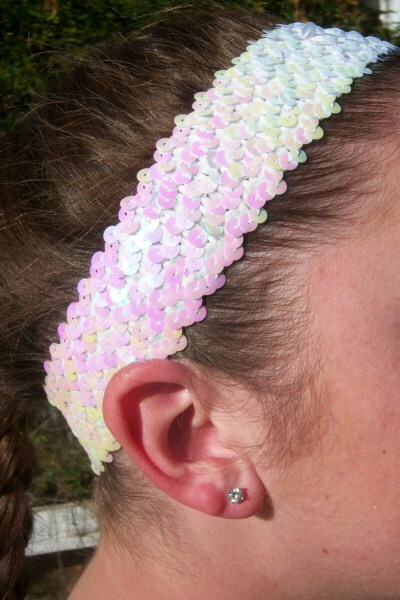 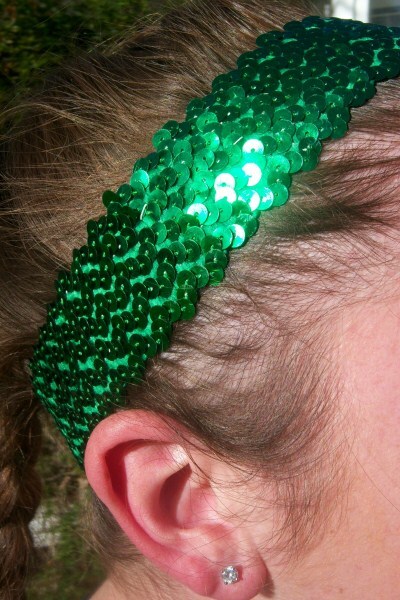 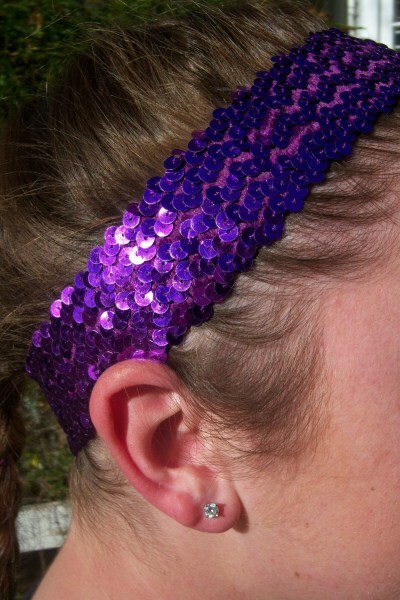 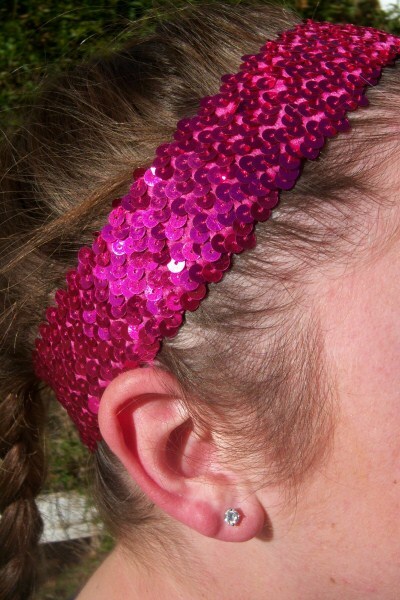 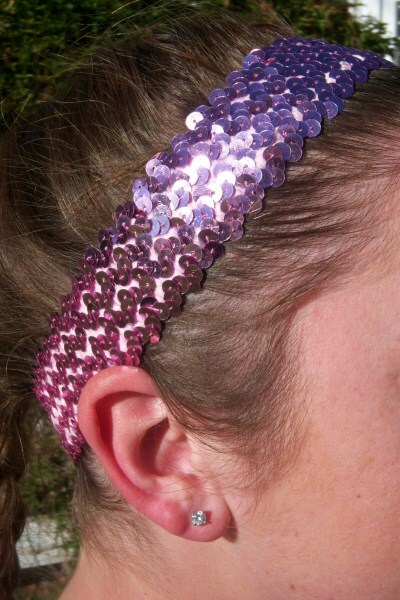 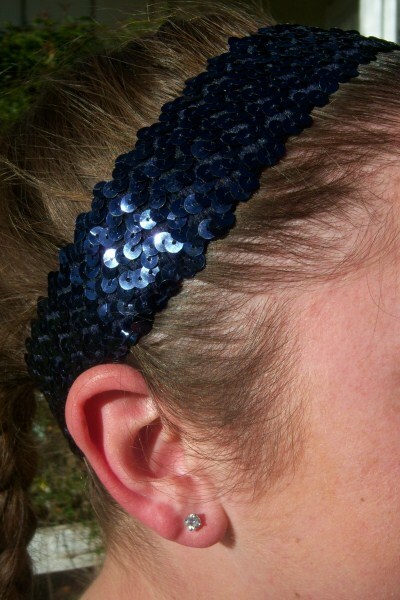 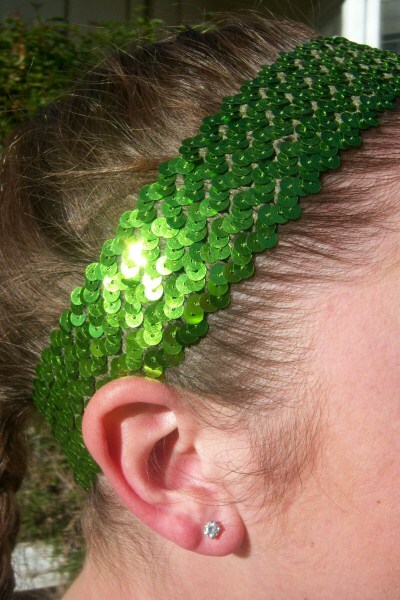 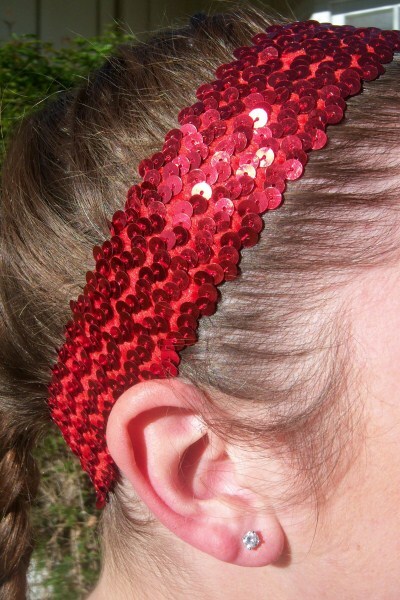 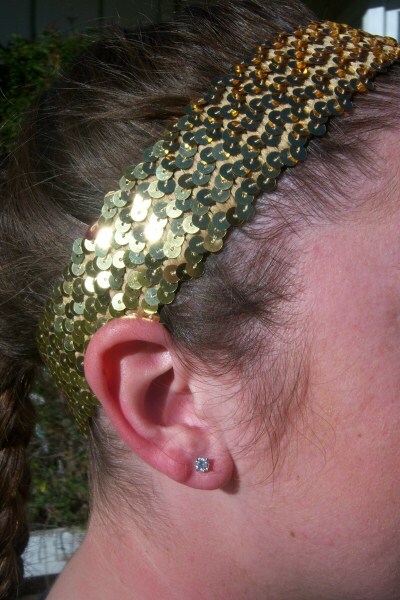 They're like Sweat Bands with Sequins. 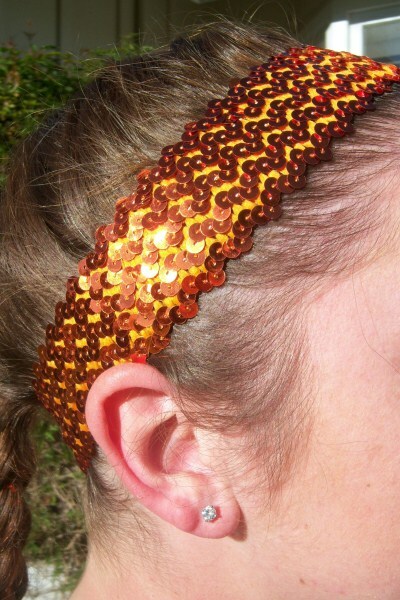 They measure a Texas Sized 2" and are sooo Comfy to wear!